At present, in most countries around the globe, Wikipedia is one of the most reliable sources of essential information. In fact, it is the internet’s free encyclopedia, through which, knowing about almost any subject has been made easy. However, there are also some regions around the world (such as Turkey, Syria), where accessing this free encyclopedia is prohibited. In those regions, using Wikipedia can be difficult, and even dangerous. Now, we have an unofficial dark web version of Wikipedia that can help netizens use Wikipedia without someone spying on them, thanks to the ex-Facebook engineer Alec Muffet who has worked on a personal project. At present, however, the project is unofficial and Wikipedia is not involved. Muffett is the first one to create the specially crafted onion website. Back in 2014, he launched an open-source toolkit, called Enterprise Onion Toolkit (EOTK), that can be used to create the dark web versions of websites. The dark web version of Wikipedia is accessible through the Tor browser, which routes your connection through several “hops” around the world to hide your location from anybody trying to track you. 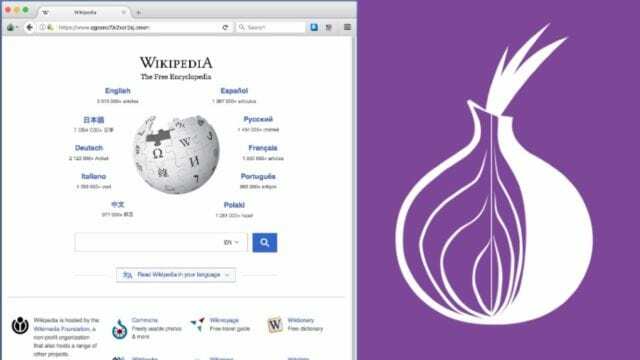 The regular version of Wikipedia is already accessible through Tor, but to browse this official service, a user’s traffic will have to exit the private Tor network, opening them to surveillance at the point where their traffic becomes unencrypted. So, to ensure that users’ traffic is protected within Tor’s encryption, Muffett has created what’s known as an onion service for Wikipedia on the Tor network. That means people living under censorious regimes will be protected from being surveilled by the government if they use this Wikipedia onion site to surf Wikipedia. “Onion sites are considered to be about ‘anonymity’, but really they offer two more features: Discretion (e.g. 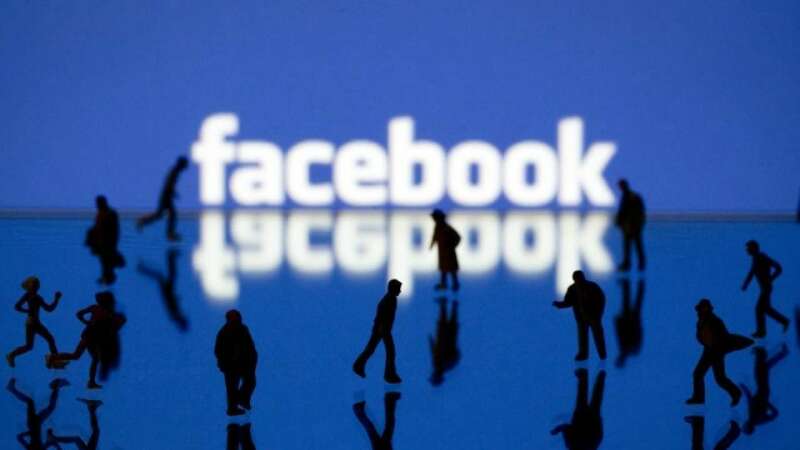 : your employer or ISP cannot see what you are browsing, not even what site) and trust (if you access facebookcorewwwi.onion you are definitely connected to Facebook, because of the nature of Onion addressing),” Muffett told Motherboard. The dark web Wikipedia service is currently read-only since Wikipedia blocks editing the site over Tor. And when visiting the Wikipedia onion site, users may see warnings as it uses self-signed certificates. In that case, users will have to manually whitelist the addresses. 2/ I'm using the experience to learn how to optimise and improve EOTK to address people who are trying to attack the service; I'll try to post the learnings in an essay once the dust has settled a bit.